Part of the beauty of living in a democracy is that the citizens are the country’s voice of change. However, with more than 318 million people in the United States, it can sometimes be difficult getting your voice heard–especially if you want to propose a change. However, this is where starting an online petition can really help make your voice heard and let it be echoed by others who share the same viewpoints. After all, with so many people using the Internet these days, what better way to gain signatures from people all over the country to support your cause than with an online petition? Fortunately, websites like Petitions.Whitehouse.Gov have been striving to make it easier for American citizens to propose changes by starting and circulating online petitions. The really nice thing about this platform is that it’s an official government platform, which adds legitimacy to your cause. Creating an online petition using the government-backed website is quite simple. However, thousands of petitions are started every day, so users are encouraged to first search the site for pre-existing petitions to ensure that there’s not already one existing that promotes one’s idea. 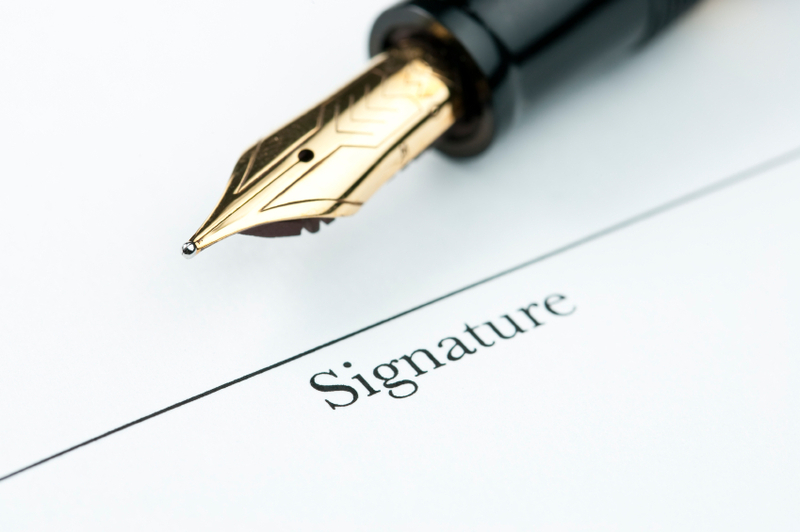 If there is, it may be more effective to simply add one’s signature to the existing petition rather than starting a new one. If a similar petition doesn’t already exist, then it’s possible to start a new one by creating an account on the website itself. From there, you can outline the purpose of your petition and what your proposed change is, along with your reasoning for these changes. Once the petition is submitted, it must receive 100,000 signatures within 30 days in order to warrant a response from the administration. If a petition doesn’t reach that threshold within the allotted time period, then it will be removed from the website; there is no limit on the number of times users can submit a petition, so long as they follow the terms of service. If you believe your petition may take some time to gain traction, we suggest you use change.org. Change.org will not remove petitions after a certain time and has 85 million users. Online petitions can be a great way to get one’s voice heard and to promote positive change within the country. Those who have ideas and who have been wanting to make a change should consider starting and circulating their own petition today. Follow My Vote is an organization dedicated to promoting increased transparency in today’s voting practices. Follow My Vote fans and supporters can help to achieve this goal by starting petitions that call for greater voting transparency in elections. By taking such action, it will help carry out the mission of Follow My Vote, which is to ensure that everybody’s vote is counted fairly and accurately, no matter where one may live or where one may come from. Sign our petition for provably honest elections today!